When it comes to quality shopping most of us would think about visiting Shopping Malls. Apart from some amazing shopping markets, Delhi NCR has about 100 shopping malls in all. We cannot list all of them, so we have made a list of malls in Delhi NCR region. Today, we are listing the Top 15 Shopping Malls in Delhi and NCR. 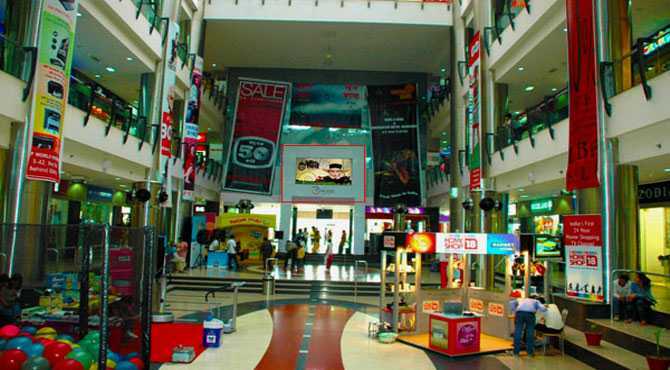 Here we have for you a list of malls in Delhi for shopping and enjoyment. 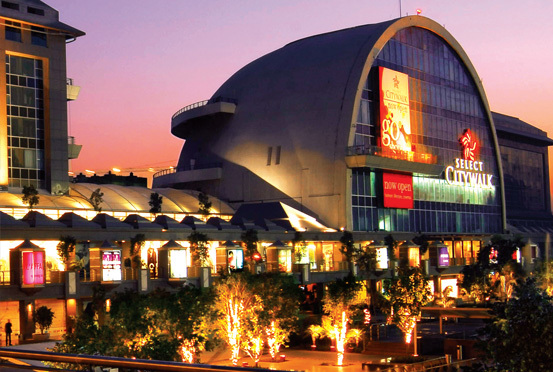 Select City Walk is the most visited and the biggest mall in Delhi! Timings of this Mall are from 10 am to 11 pm each day. The amenities in this mall includes multiplex, kidszone, food court, cafes, restaurants and bars. It serves almost all the top Indian & Foreign brands. Hard Rock Cafe is one of the prime attraction of this Mall. Not only does this mall serve people from Malviya Nagar but other nearby areas as well. Even people from areas like Karol Bagh visit this mall as there are not many good malls in Delhi near Karol Bagh. Know how to Register FIR Online in Delhi ? DLF Mall of India is a comparatively new mall in Delhi NCR and is located in Sector-18, Noida. Out of the all malls in Delhi and Noida, earlier Select City Walk and GIP Noida were the biggest. Others call themselves as one of the biggest malls in Delhi NCR, DLF Mall of India claims to be the biggest of all. It is spread over 2 million sq.ft. divided into 5 zones spread across 7 floors. It has about 330 brands including 100 Fashion brands, along with 75 Food & Beverages options, and a number of entertainment activities. It is one of the most luxurious Shopping Malls in Delhi. It serves top class multiple brands, some of shops in Emporio Delhi include Kenneth Cole, Bang & Olufsen, Bottega Veneta, True Religion, Burberry, Versace, Giorgio Armani, Cartier, Chopard etc. “Setz With A Bar,” is a prime attraction of this mall which serves International cuisines from 7 different countries. It can be called as one of the most branded malls in Delhi which has some International Standard shops. Vasant Kunj is not too far away from the IGI Airport, so DLF Emporio can be considered as one of the easily accessible malls in Delhi near Airport. 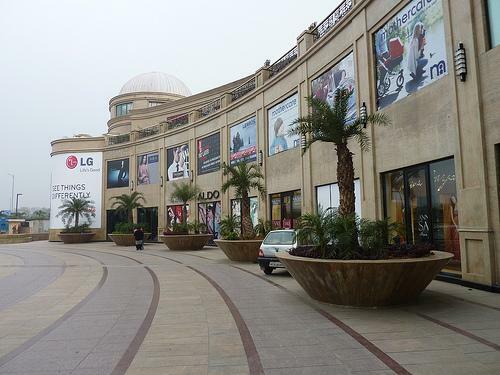 Promenade Mall from DLF is one of the most popular mall in South Delhi. For movie lovers, DLF Promenade has 7 screen DT Cinemas. The total seating capacity of this Multiplex is 1140 people. This mall also has a dancing fountain and largest LED screen of the city is next to the fountain. For kids, the mall has Kiddyland and an outdoor play area. Not only it is visited by the residents of Hauz Khas and Vasant Kunj but it can also be called as one of the best malls in Delhi near South Extension. 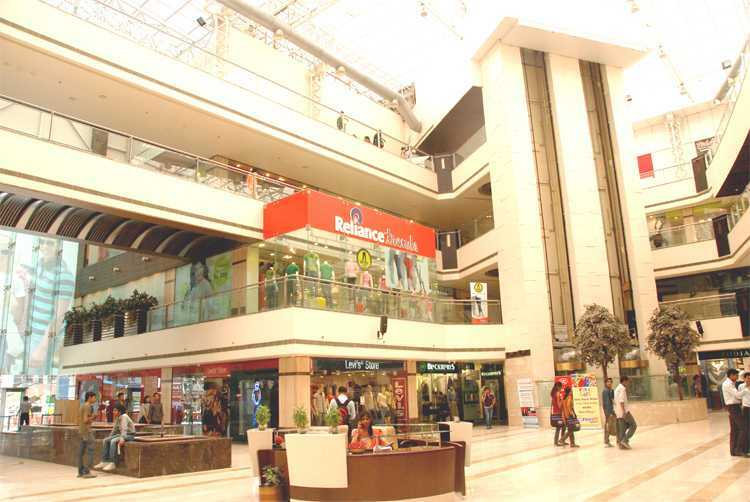 Ambience Mall is one of the most popular and largest malls in Delhi. The mall has huge shopping area with famous brands. The mall includes PVR Blu-O(Most popular bowling alley) and iSkate, most visited Ice-skating rink in NCR. The mall also features a 7-screen PVR Cinemas multiplex. Moreover, Leela Kempinski hotel is also located above the mall. It is undoubtedly one of the best malls in Delhi and Gurgaon. 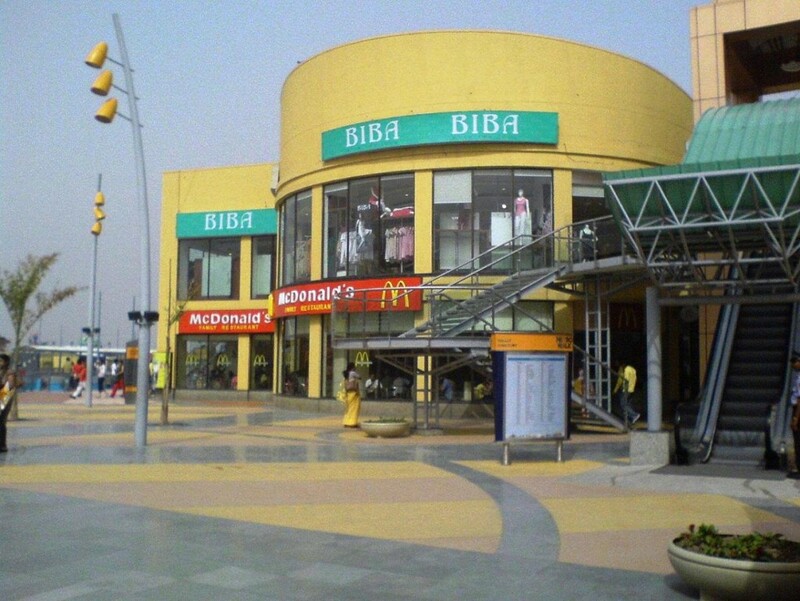 GIP is one of the biggest shopping malls in North India. 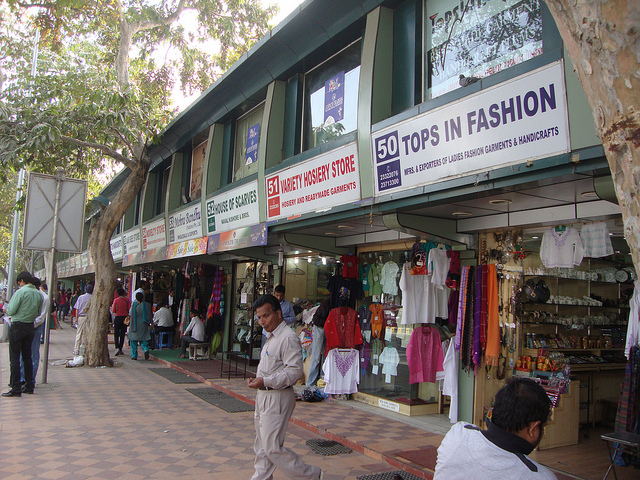 The mall offers a variety of retail outlets including Shopper’s Stop, Globus, Pantaloons, Home Town, Woodland, Adidas etc. Moreover, GIP also has a Haunted House to scare you and a Bowling Alley for entertainment. You can also visit World of Wonders to enjoy water-rides. People of Noida call it as one of the best malls in Delhi and NCR. DLF Place, Saket is spread across a huge area of 4,80,000 sq.ft. in South Delhi. The mall has almost all popular domestic and international brands, Fashion Accessories and clothes with latest international Fashion trends for Men, Women & Kids. 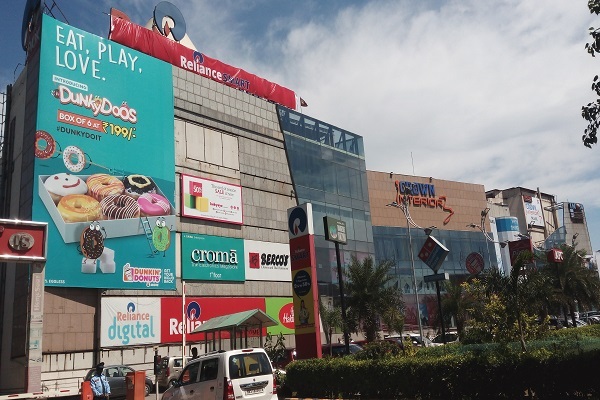 Some of the most popular brands at DLF Place are: Jack n Jones, Vero Moda, Marks & Spencer’s, Satya Paul, , United Colors of Benetton, Puma, Adidas, Reebok, Nike, Reebok Kids, UCB Kids, Boggi , Alcott, DKNY, Miss Sixty, Blacksoul, Color Plus, Arrow, Hypermarket – LeMarche. Address : Ansal Plaza August Kranti Marg, Hudco Place, Andrews Ganj, New Delhi. Ansal Plaza, Andrews Ganj was the first mall in Delhi. It is located in the heart of South Delhi in the posh location of Andrews Ganj and is known to be one the best malls in Delhi for couples. You can find all big and popular retailers in the mall including Mc Donalds, Archies, Meena Bazar, Pizza Hut, I world, Color Plus, Lacoste etc. 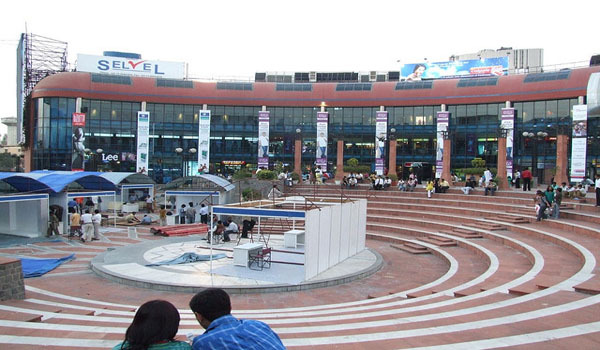 City Square mall is located in one of the most posh locations of West Delhi. 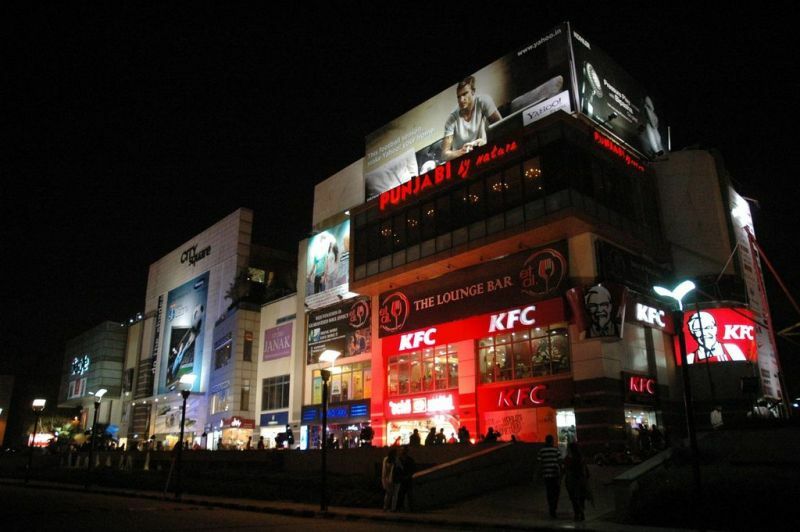 Being one of the big malls in Delhi, City Square offer a wide range of popular Indian and International Brands. The mall has everything from apparel stores and snack joints to a food court. Rajouri Garden Metro Station is at a walking distance from this mall and so we can call it as one of easily accessible malls in Delhi near Metro. 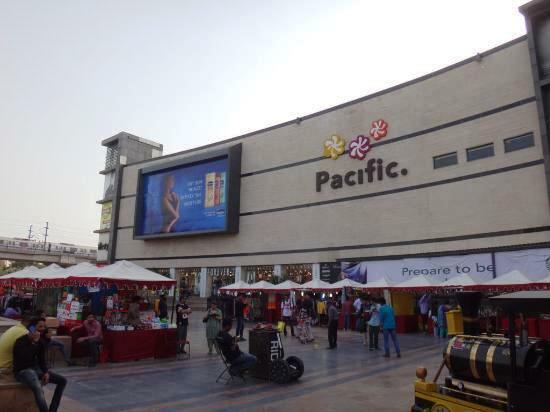 Located in the heart of West Delhi, Pacific Mall is definitely one of the best malls in West Delhi. 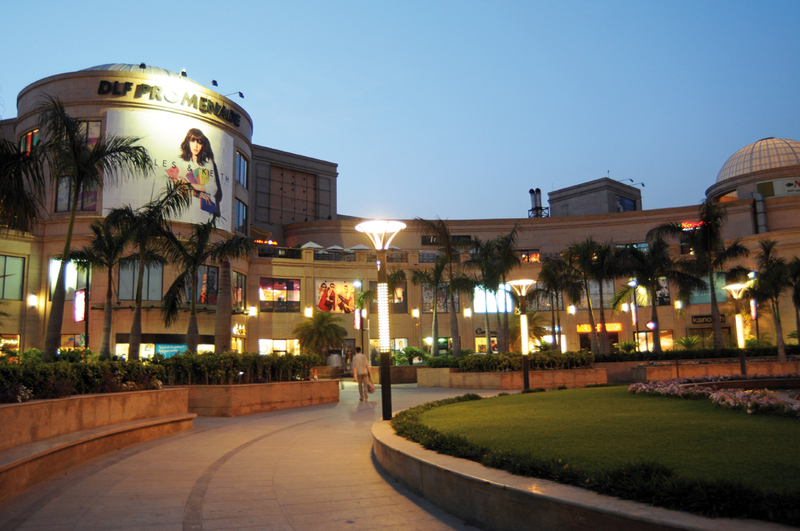 At Pacific Mall in Delhi you can enjoy shopping, entertainment and leisure all round the year! It houses more than 130 national and international brands to opt from it is definitely a new landmark of India’s shopping capital. If you are looking for malls in Delhi having bowling, you must visit Versus Bowling Alley in Pacific Mall. This mall was built with the help of internationally renowned real estates consultants Jone Lang Lassalle Megraj. The mall has heat reflective glasses and has a front of 300 ft. This mall offers shopping retail outlets , commercial and official buildings, and a five-star hotel. Metro Walk Mall is located in an area of 2,00,000 sq.ft, built by Unitech. Metro Walk Mall features wide variety of Indian and international brands such as Reebok, Pantaloon, Nike etc. The artificial lake spread in massive 3.5 acres is a prime place of attraction in the Mall. Metro Walk also features Amusement Park, the Adventure Island, which has a number of swings and rides. V3S Mall is located adjacent to Nirman Vihar Metro Station. It is treated as one of the best Malls in East Delhi. In this mall you can find all kind of Indian Brands and some Foreign Brands as well. East Delhi is a bit short of shopping malls. Hope that in future we see some upcoming malls in East Delhi. 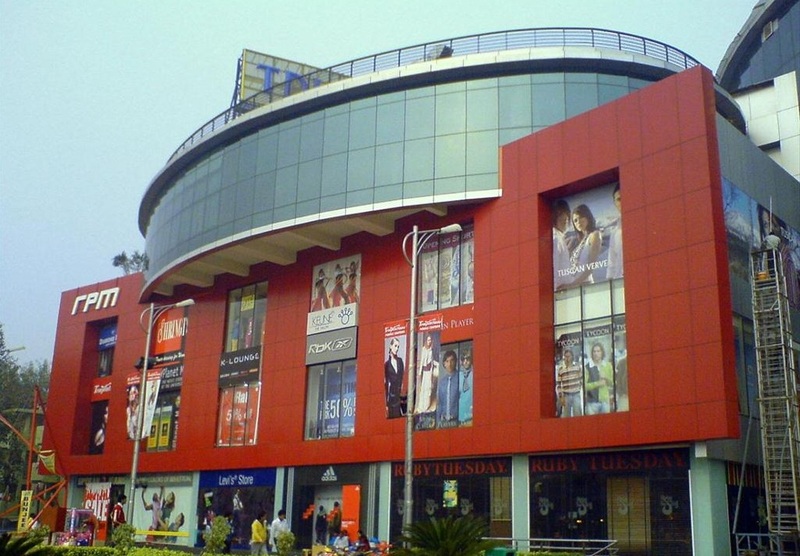 EDM (or the East Delhi Mall) is known to be one of best known mall in NCR. Spread across 4 acre of plot, East Delhi Mall is built over an area of 3,92,233 sq.ft. EDM houses more than 70 domestic & international brands and outlets to choose from. At EDM, PVR and Big Bazaar have been operating since the Mall was started and have always been the main attraction of the Mall. The Lemon Tree Hotel and Banquet is also there in the Mall premises from 4-6th Floor. The mall is located neaby ISBT Anand Vihar. 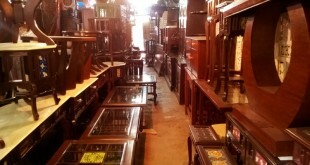 It is one of a kind mall which houses almost everything related to interior products under one roof. Two floors of the mall have been dedicated to showrooms of interior products for homes as well as offices, a multiplex, food court, shopping outlets. Not only that, but it also houses the largest hypermarket of Reliance in whole of the NCR region. Spread across an area of 5, 00,000 sq. ft. it houses all the top notch national and international brand of clothes. 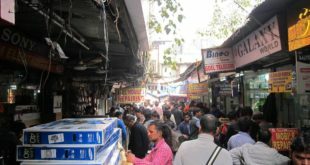 Searching for Malls in Connaught Place, Delhi ? Some of the people have been asking us if there are any Malls in Delhi Connaught Place or in Central Delhi. We would like to tell you that there are all kind of shops in CP Delhi but there is not in a single mall. So, if you are searching for malls in Delhi near Rajiv Chowk, you would not get any. Neither would you get any malls in Delhi near Chandni Chowk. It would be better if you move towards Noida or South Delhi to find one of the malls of your choice in Delhi and NCR. Earlier this was a list of Top 10 Shopping Malls in Delhi NCR. Now, we have updated this list and made it 15 Best Shopping Malls in Delhi and NCR. If you have any feedback or queries, you may leave your comments below. Fine amount of details provided . I thought even Pacific mall could have been included, since it has won the “most admiring shopping mall” award in 2015. Still an excellent blog. Thank you !!! Thank you so much for this post. It’s very informative. Really nice work you have included all the crucial information about malls. we are largest mall discovery platform working on malls. we really liked your content. The information in this page is really awesome and is of a great help for people visiting Delhi. One can easily make out the Shopping Malls that they want to visit as per their convenience. Thank you, that’s a very informative blog, but if anyone is looking to go shopping & looking for a unique mall then I believe The Grand Venice Mall, Greater Noida is a perfect place. It has all the prominent brands (www.veniceindia.in/shop.php) plus it Venetian theme architecture makes your shopping experience wonderful.